In 1910 Minnesota, Nilda Carlson's dreams are coming true. 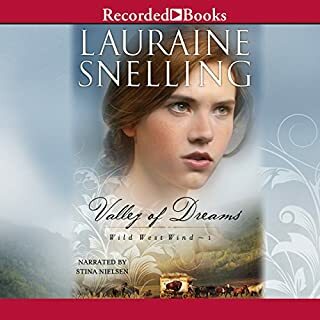 Though her first few months in America were difficult, her life now resembles the images that filled her daydreams in Norway. She and her younger brother Ivar live in their own house, just a short distance from her older brother and his family. Together they work the farm and fell trees for lumber. They plan to grow a dairy herd, weave rugs out of their own wool, and make skis to sell. Everything is going right. The only thing missing from Nilda's life is love. 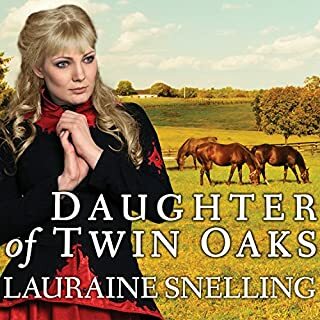 Best-selling author Lauraine Snelling crafts tales of forgiveness and love that listeners adore. 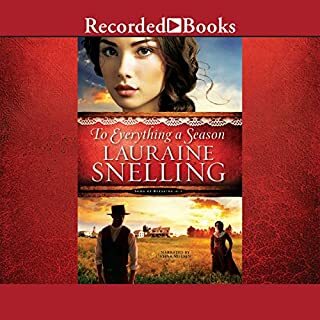 This volume combines the first three novels in Snelling's inspiring Dakota series, which follows the intertwining lives of five women living in the early 1900s farming community of Soldahl, North Dakota. 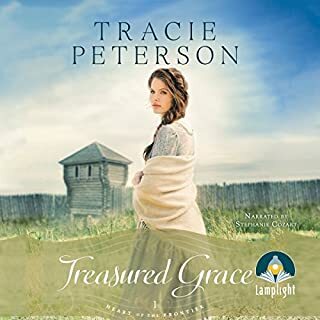 All arrive expecting a life different than the one that awaits them, but plenty of perseverance - and opening their hearts to God - will shine a guiding light toward true happiness. Dinah Taylor has an orderly life that is just how she likes it. A perfectly furnished luxury apartment, a satisfying career as a scientist and CEO of her own company, and an uncomplicated personal life. But all of that changes when she meets seven-year-old Jonah. The boy shows up one day, a scruffy dog by his side, in front of her office building. Dinah knows nothing about kids and even less about animals, but after she buys him breakfast, he shows up the next day - and the next. Trygve Knutson has been promoted from well drilling to heading a construction crew for the fast growing town of Blessing, North Dakota. Though devoted to the land and his family, he sometimes dreams of other horizons. But is he willing to leave Blessing permanently? Miriam Francini hopes to become an accredited nurse in a large city hospital. She is simply tolerating her assignment at the hospital in rural Blessing because it will give her the experience she needs to accomplish her goal. After three long years of scrimping and saving to buy tickets for their passage to America, Roald and Ingeborg Bjorklund, along with their son, Thorliff, finally arrive at the docks of New York City. 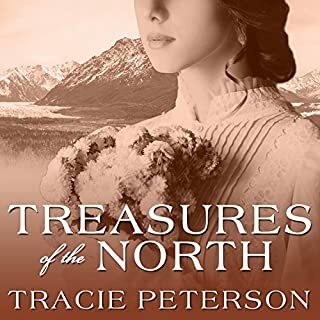 It was the promise of free land that fed their dream and lured them from their beloved home high above the fjords of Norway in 1880. As they join the throngs of countless immigrants passing through Castle Garden, the Bjorklunds soon discover that nothing is as they had envisioned it. 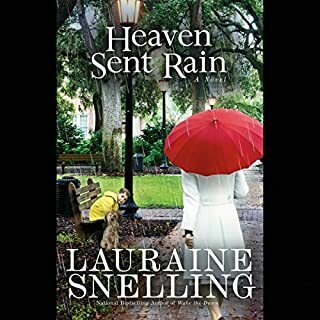 National best-selling author Lauraine Snelling brings a small mountain town to thrilling life when a natural disaster threatens to destroy lives. U.S. Border Patrol agent Ben James' life is in tatters. A tragic accident stole the love of his life and he never finished grieving. Turning to the bottle for support, he lost sight of what was important. While making his last patrol run before a storm rolls in, Ben's canine partner Bo finds an abandoned baby hidden in the woods. 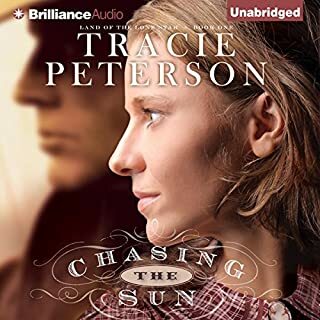 Seeking to fulfill the promise she made to her dying father, 18-year-old Jesselynn Highwood determines to take her little brother and the family's remaining thoroughbreds from the Twin Oaks plantation in Kentucky to her uncle's farm in Missouri, where they will be safe for the remainder of the Civil War. Signe tries to trust God but struggles with anger and bitterness. She has left behind the only life she knew, and, while it wasn't an easy life, it wasn't as hard as what she now faces. 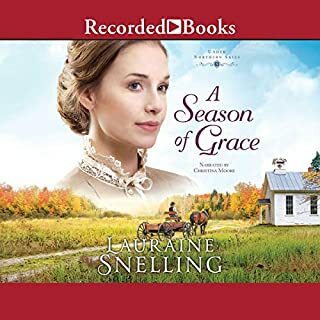 When a new addition to the family arrives, Signe begins to see how God has been watching over them throughout their ordeal. But after all that has happened, can she still believe in the promise of a bright future? 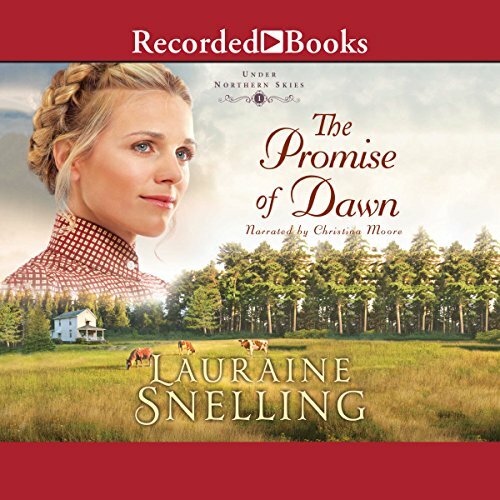 Would you listen to The Promise of Dawn again? Why? Yes, because I love Ms. Snellings books and I try to buy all of them at least the historical ones when they come out. 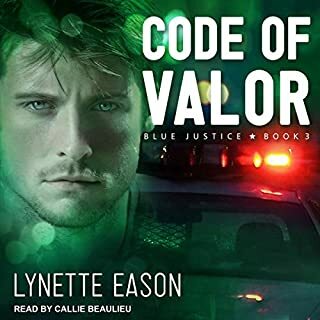 I like Ms. Moore in most of all the other books that I have heard her read, but for some reason I just couldn't get though it the first time that I listened, but the more I stuck with it her voice grew on me even though she would not be my first choose. I really don't know because I really hope that they don't make a film because some of my most beloved books have been made into movies and they are not the same. though they are good they are not the book. I might have someone pictured one way and they you might have another. 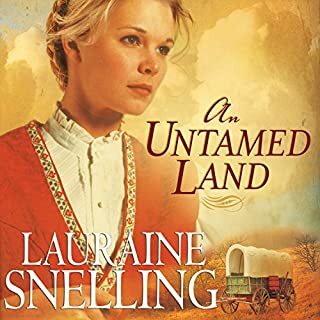 As always, Laurraine Snelling writes a wonderful story and it's so nice to hear about our friends in Blessing, North Dakota mentioned. However, the narrator does a very poor job and, in my opinion, greatly detracts from the story. I love the new characters in this book! They are very well developed, complex and interesting. The book maintains the joy of spending little moments with the characters in their daily chores, but the story also moves along well. I enjoyed the setting which is the Minnesota woods in 1912. 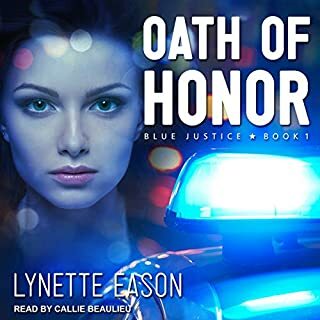 I thought the narrator did a fantastic job in her expression and reading style. She brought the characters alive in the voices that she had for each one. 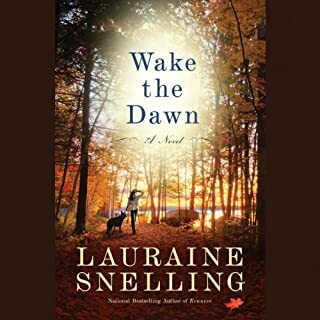 I have enjoyed all of the narrators of Lauraine Snelling' s books. I think this is my favorite book and it surprises me to say that because I love so many of them. I can't wait to read the next one! 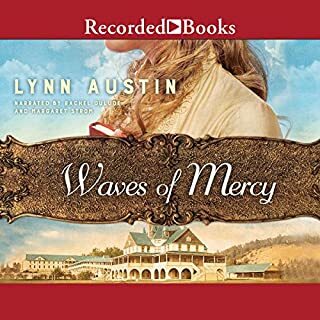 I love this story and can’t wait to listen to the next in the series. The story truly reflects the hard work of immigrants coming to America to make a life for themselves. The story also portrays the bond of family. I would highly recommend this book to anyone!! 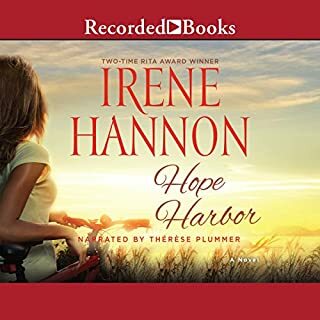 I loved this heartwarming story of faith and hope shared by this brave family..God's love for and in all humans and their lives truly known by this author gave credence to the phrase " nothing is impossible with God " ! 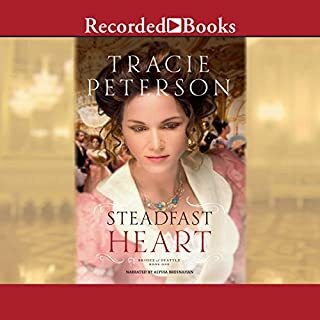 Beautifully narrated by Christina Moore (who never disappoints ) this story satisfied all my emotions ,not wanting it to end ! really kept my interest. wish there was a continued book from this one. would recommend reading. Lorraine has done it again. 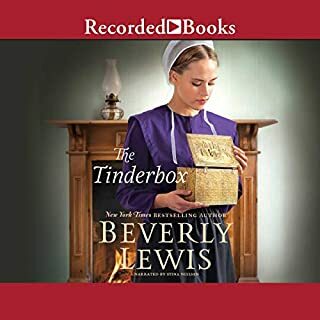 Narrator portrayed various characters convincingly. Storyline will hold your attention. If you enjoy stories about immigrant families and the struggles they faced, this book is for you.